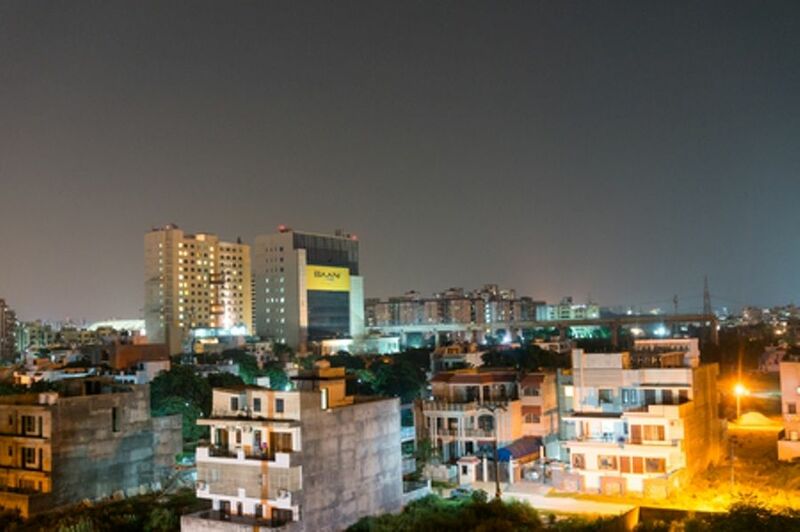 Conceptualized under the Gurugram Master Plan 2021, Dwarka Expressway or the Northern Peripheral Road (NPR) was initially planned to connect Dwarka in Delhi to Palam Vihar in Gurugram. However, it was further extended to Kherki Dhaula toll plaza intercepting NH 48 as per the Master Plan 2025. 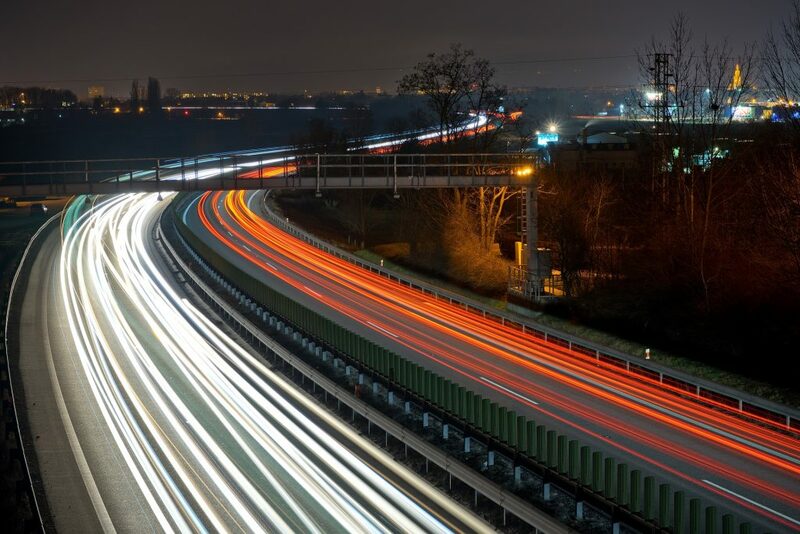 Stretching along 18 km, this 8-lane and 150-meter-wide expressway aims to provide seamless connectivity between Delhi, Gurugram and Manesar. The expressway passes through sectors 109, 113, 37D, 88B, 105, 99 and many other sectors which saw an upsurge in residential real estate activity since its announcement. With land acquisition issues over the years, the residential real estate market along the region suffered a major setback. However, the recent clearance of all major hurdles here has given a new ray of hope to prospective buyers and investors focused on Dwarka Expressway’s many transit-oriented benefits. The major attraction of Dwarka Expressway is its seamless connectivity between Gurugram and Delhi. 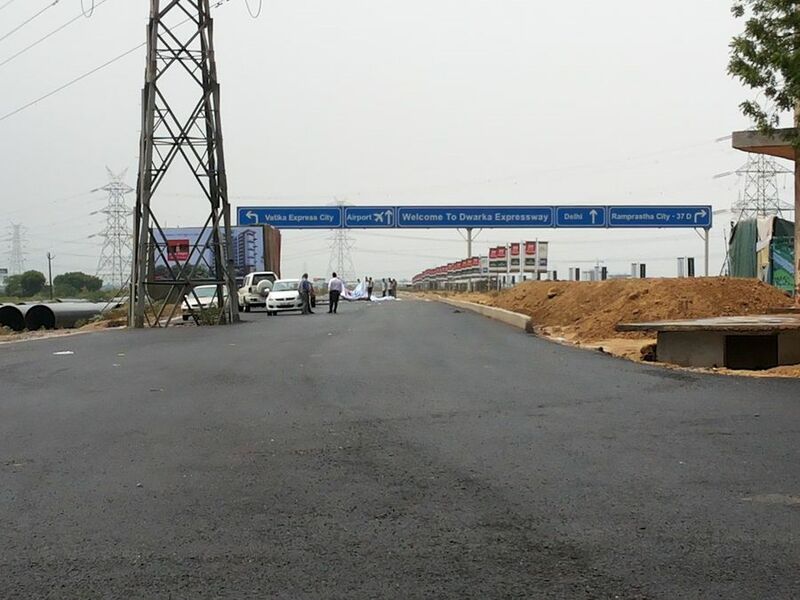 Road: Sectors along Dwarka Expressway will enjoy excellent connectivity to Delhi and the international airport. The Golf Course Extension Road has emerged as one of the most sought-after residential corridors of Gurugram. While not being priced as high as the neighbouring Golf Course Road, it offers multiple apartment options for the upper-mid segment moving up the value chain to luxury housing options as well. This residential corridor has seen more than 8,500 residential apartment units launched overall, and many of them are in advanced stages of construction. Around 2,500 residential units have been delivered here with another 2,600 slated for completion by 2019-end. This residential market has a good mix of end-user as well as the investor segment who have in the past achieved healthy capital appreciation across their investment/purchases. The healthy completions pipeline had also resulted in a robust secondary sales market in this corridor. The consistent price appreciation on Golf Course Extension Road caused sales to dampen slightly, and the overall slow market for high-ticket sized apartments has also impacted the sales velocity in this corridor. The suburb of Gurgaon has been an essential contributor to the urban sprawl that comprises of prime Delhi NCR. The region has become synonymous with a viral-like growth in the past decade and has assumed a homogeneous nature being a well-established business, housing and leisure hub. The new residential growth comprising of multistoried apartments initially started along its major arterial roads of MG Road, Golf Course Road and later spread down along the main highway connecting it to Delhi–NH-8. Further along the way as the city started to grow its wings, newer areas were opened up along the Golf Course Extension Road and newer sectors opened up along the proposed Dwarka-Gurgaon Expressway and both sides of the NH-8, beyond the second toll plaza. Each of these residential precincts has their own set of specifications, price points, and target segments. Gurgaon boasts of one of the highest white-collar workforces and with its homogeneous industry mix, it caters to all categories of home buyers – from affordable to ultra-luxury. The city now has its own default CBD comprising DLF Cybercity and prime roads of MG Road and Golf Course Road.